If you have any other questions about our all local music channel, please email 414musicfm@radiomilwaukee.org. 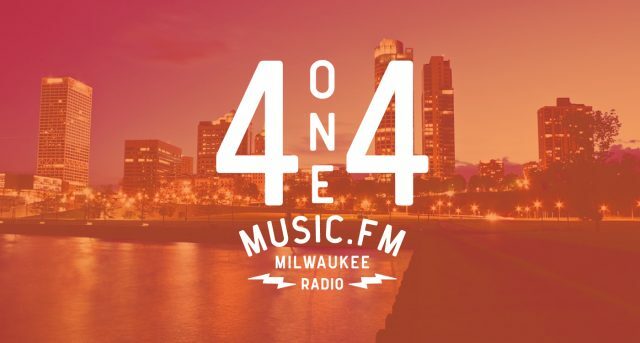 Welcome to 414Music.fm from 88Nine Radio Milwaukee. From throwbacks to new releases, Milwaukee music is all we play on this station around the clock on HD2, online in the player below and in our app. 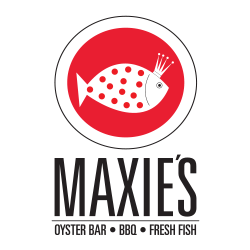 We already play at least one Milwaukee artist every hour on 88Nine and support local bands with an on-air performance and interview every week on 414 Live. But we wanted to take our support even further. So we created the another radio station that plays all Milwaukee music. 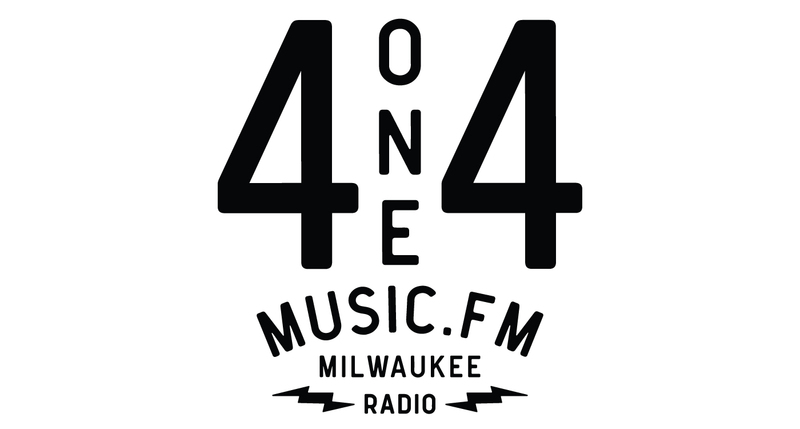 Now 414Music.fm is the first and only HD2 station and music stream in the city to feature only Milwaukee music. 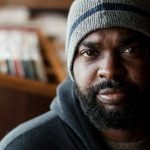 We invite Milwaukee musicians to submit their music below to Radio Milwaukee for consideration, whether it’s been recorded recently or in past years. This is your station, so we want you to shape the sound. Upload audio using the form below.